I’m all about the multi-tasking, time saving, fuss free products. Who has time to faff about with five products when one will do! Murad Invisiblur Perfecting Shield Broad Spectrum SPF 30 is a unique multi-benefit anti-ageing serum that blurs, primes, moisturises and protects skin in just one step. In short, it’s a wonder primer! 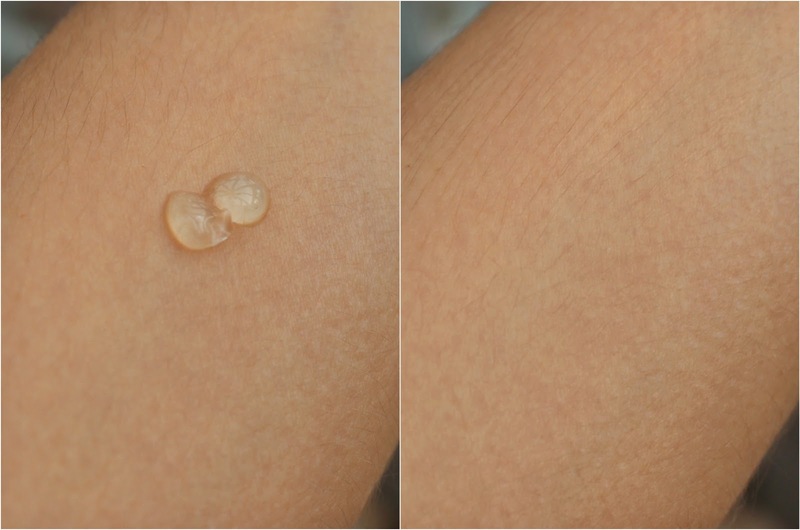 It feels like one of those silicone textured primers, think Smashbox Photo Finish but lighter. In fact, it’s light at air. The velvety, slightly mattifying texture sinks in to reveal an instantly visible improvement to the appearance of pores and lines. It helps to blur pores but doesn’t feel like it’s sitting in them – no polyfiller here. 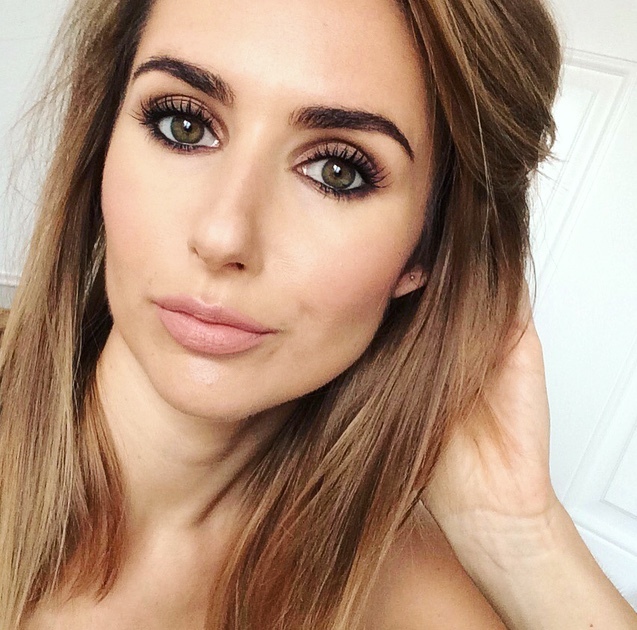 Mattifying textures aren’t normally my favourite, you know me, I’m all about the glow but it truly makes my face look extra smooth and flawless. It provides the most perfectly silky smooth canvas for applying make up and my foundation lasts longer! On top of all this, it’s delivering proper protection. For years I hardly worried about sun damage. Like most, I wore sunscreen on holiday but didn’t bother in the UK. That was until I put my face in one of those face analysis contraptions and saw sun damage all over the place. This contains factor 30 and for once, it’s truly invisible, lightweight and non-sticky. I can’t lie, the price makes me wince. I was lucky enough to get this in a good bag at a Murad event. BUT when you consider it’s an anti-aging treatment, sunscreen and primer in one, it's an easier pill to swallow. Either way it delivers flawless skin in one step! I haven't tried a primer that had SPF before and this also blurs your skin? 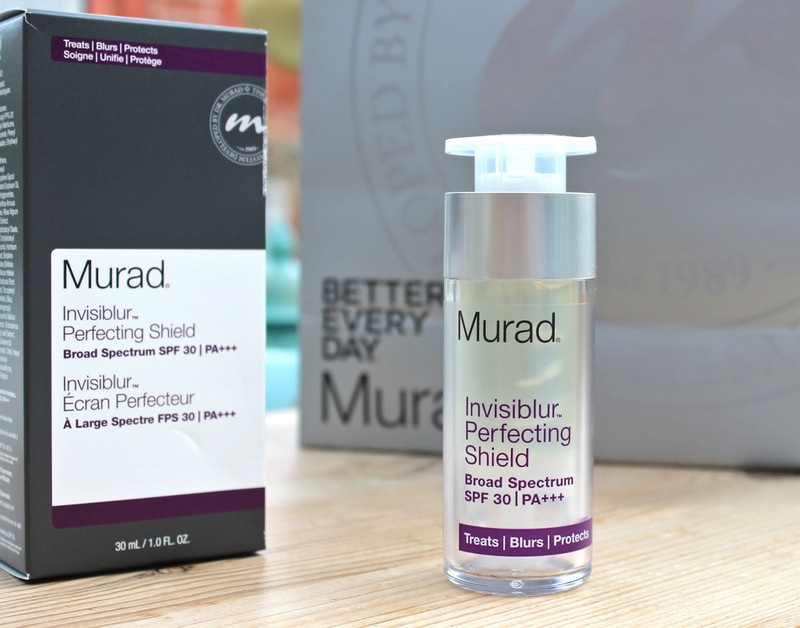 I have to try this out, I love Murad's skincare products, I haven't tried any makeup ones yet.